Since it seems I have Christmas on the brain this week and can't seem to talk about anything else why not talk about some gift ideas of what NOT to get your loved one this Christmas season! 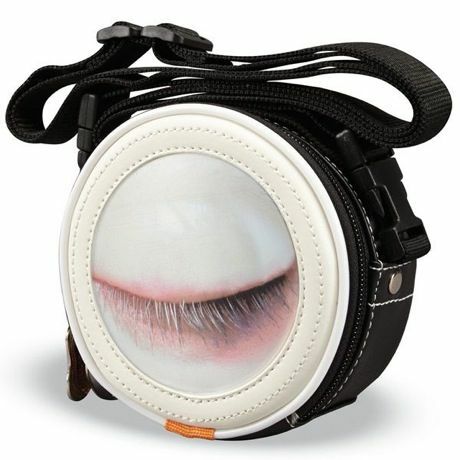 I seem to be having a reprise of the summer when I was reading Skymall and found some of the most ridiculous items for sale. Like many a little lady I know I love getting my Signals catalog and there were definitely some crazy items for sale in it this season but it wasn't just Signals! The crazy has made it into the stores and I just can't handle it. 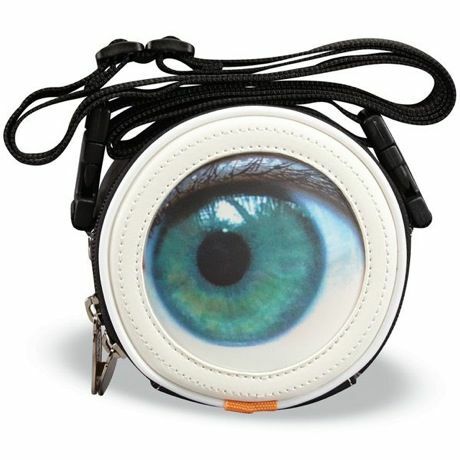 This is called the Winky Cross Body Bag. Seriously it winks at you when you walk by. I don't know about anyone else but I would FLIP out. So creepy. These aren't so bad but honestly they don't look like cowboy boots to me, just a weird sock pattern. If you must get shoe socks go with the ballet shoes. Not only are the catalog companies having crazy stuff but the stores are too!! I don't know what has been going on with Target this winter season but I found a couple doozies that should probably never have seen the harsh light of the store. 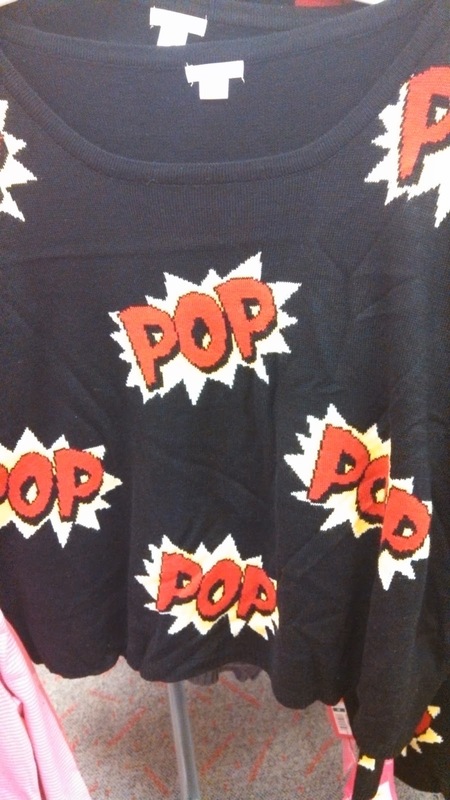 For some reason Target decided to be a huge offender this year with some wacky women's clothing. There were at least three more odd sweaters I didn't even take a photo of! 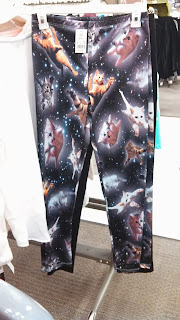 There were also Lion King and Little Mermaid leggings. I just couldn't with those. As much as I want everything Disney, just no. Bed Bath and Beyond had some gems like Duck Dynasty hats with beards for your pets! With all the crazy going on there were a couple of great items that popped up, you know just in case you're still trying to find my Christmas present still. 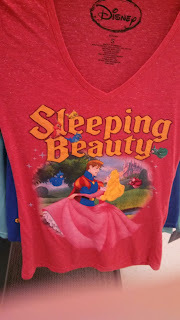 Target had a whole line of cute vintage-y looking Disney Princess tees. The Jasmine and Belle tees were also very cute and I wanted to buy them all!!! This one isn't wacky so much as really really cool and unique. This is a canvas map of London. I would get this of Chicago and Paris too. That is if we had anymore wall space! Have you seen any ridiculous or awesome unique items this season?